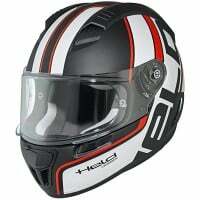 Held are renown for their excellent, high quality range of motorcycle clothing, in particularly gloves. 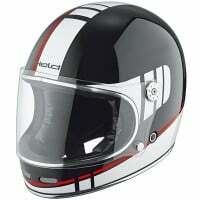 But they have now teamed up with Schuberth to create their own range of premium helmets. 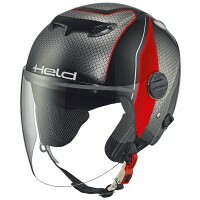 From sports to flip up touring helmets, Held will have a helmet specifically for you! 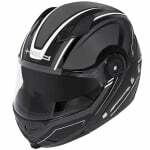 Being partnered with Schuberth means their helmets provide everything you could ever need with unrivalled build quality. 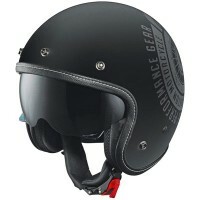 Stunning Helmet for the money! Very high end product with classy looks, and totally practical. 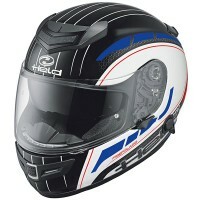 Never had a flip up helmet before so now I can smile at the petrol pump cashiers! It's elegant and beautifully made and extremely quiet. 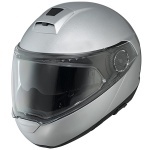 All the knobs and buttons are user friendly - it as a simple to use visor inside and the neck strap and flip front are effortless. Looks great with any outfit from sports to touring. Elegant and functional and incredibly well made. 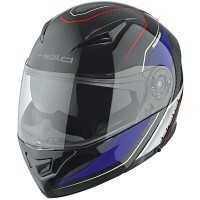 Well done Held/Schuberth! Watch out Arai and Shoei!! 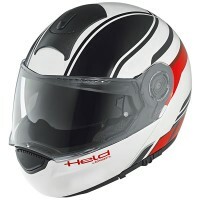 If you're after a good looking retro helmet then you won't find better than the Root Helmet from Held. 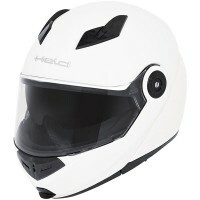 I find the noise levels to be low and very acceptable without the need to wear ear plugs, with visor up or visor down. 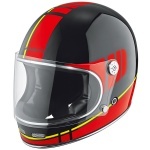 I've gone for the Black and Red colour scheme which matches my Cafe Racer and the helmets shell finish is first class and really looks and feels like a helmet at twice the price.. I went for the size relative to me head size as recommended by the manufacturer and it fits perfectly and the lining has held it's shape and size from new which for me is ideal as it fits snugly (if that's a word?). There's an excellent large angle of vision with uninterrupted sight of the clocks and everything around you without having to nod your head up and down and side to side to get a good view. It's said by others that it looks like a Bell but at half the price......I agree!! 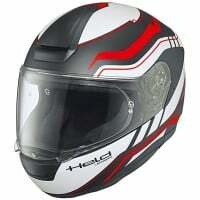 The reason I've only scored this helmet 4 points is only for the lack of availability of a tinted visor which I'm told will be available early 2019, otherwise I would have given it 5 points. 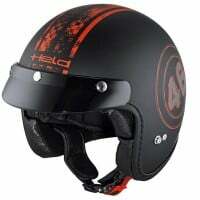 In my opinion this is a high quality, well priced retro helmet which I'm expecting to be wearing for a good many years to come. 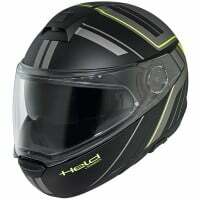 Have worn helmet size Small for a while. 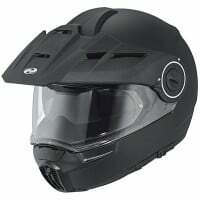 Size guide led me to buy Medium, glad I did because helmet is snug fit. Cheek padding quite tight too but not uncomfortably so. Flip front release tends to stick so need to pay attention when closing front that it is fully locked. Internal padding has settled nicely after 500+ miles. 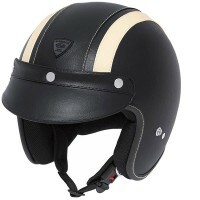 All round a nice helmet.